When her grandmother's will stipulated she spend a month at Collingsworth Manor with her siblings, Cami Collingsworth agreed because she wanted the money. It's down to the final week, and Cami can't wait to leave and get on with her life. 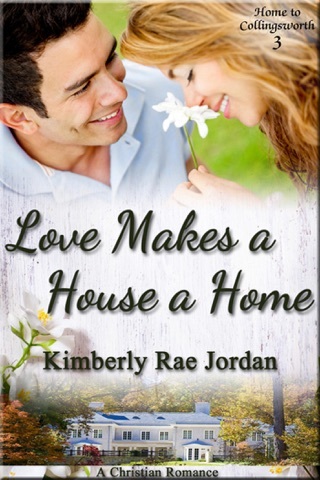 But when things take a serious turn in the meaningless flirtation she'd been engaging in with Josh Moyer, she find herself sharing things with him that she's never told anyone. 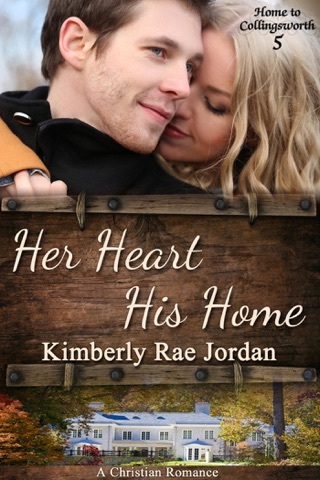 He's unlike any man she's ever known, and Cami finds herself drawn to him. 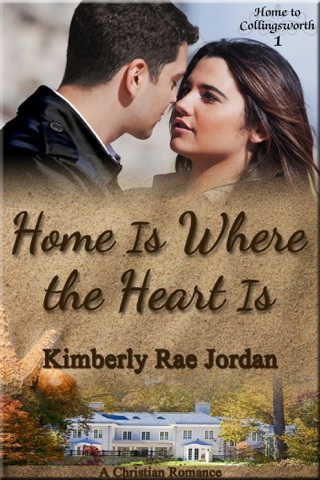 However, she soon realizes that something important stands between them, and she's left to wonder if Josh cares more about the state of her soul than he does winning her heart. Josh Moyer knew Cami Collingsworth was trouble from the first moment they met, but that doesn't stop him from trying to help her. However, without changes in her life, Josh knows that nothing more can come from their shared confidences. 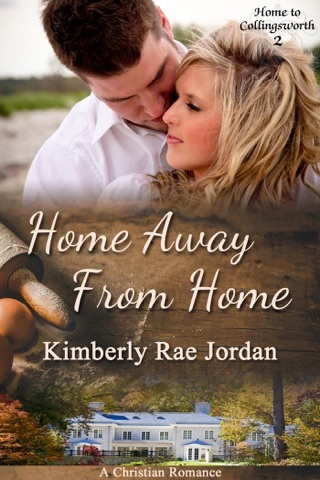 Even as he encourages Cami to turn to God for freedom from her past, he is forced to face his own and the faltering faith he's tried to keep hidden from those around him. 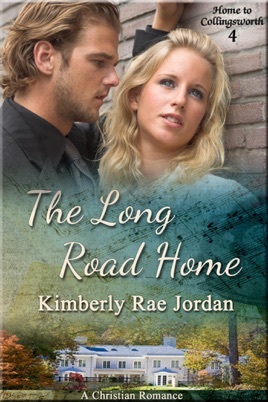 Will their pasts keep them apart? Or will faith, love, and forgiveness win out?